Within this, we will be researching the Ancient Maya and their lifestyle. We will be comparing their way of life with those of other ancient civilizations, along with our own and will be producing fact files to demonstrate our knowledge. As well as this, we will be exploring the major cities of the Maya and discussing potential reasons for their location. We have already started our Learning Project by finding out about the different countries that make up Central America and finding out which countries the Mayans came from. We have used an atlas to find out what the terrain is like in these countries and have used our inference skills to think about why the Mayans might have settled in these locations. Home learning of spelling and English or Maths will be given out on a Monday, Wednesday and Friday. This home learning will take a variety of forms and will include some learning being completed online. 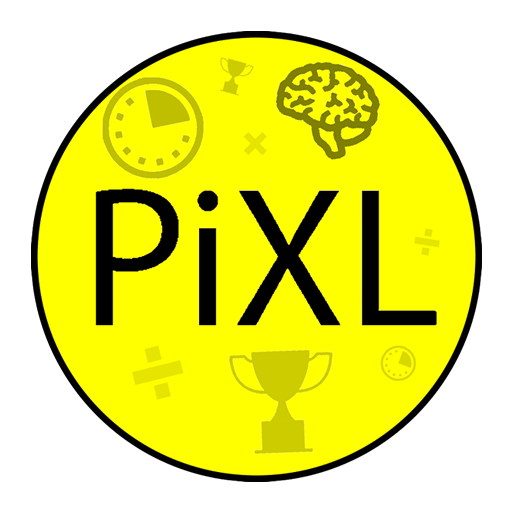 Children have been provided with login details for MyMaths (https://www.mymaths.co.uk/) and IXL (https://uk.ixl.com/) which will be used to set home learning. We would appreciate your support in helping your child to complete these activities as they are critical to their academic development and will promote our Learning Value of responsibility. Daily reading of 15 minutes should be completed and recorded in the Home/School Reading Logs. Children will have P.E sessions on Fridays. For children to participate fully in these sessions, it is essential that they have their P.E kit with them on a daily basis. 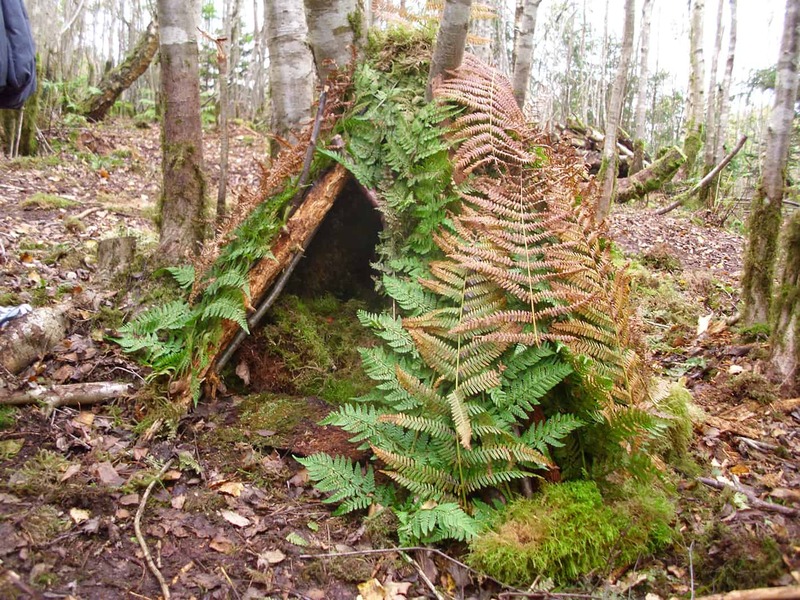 In addition, children will partake in Forest School sessions on Fridays. Please ensure that they have welly boots or other appropriate shoes available in school for these sessions. It would also be advisable for children to have a coat or waterproof clothing on these days.